Supporters of Sen. John McCain, R-Ariz., have called on the White House to apologize for derogatory comments made by a staffer about the ailing politician, but they shouldn't expect an atonement any time soon, Trevor Noah said. "You know, I understand what's happening here. In Trump's world, if you apologize, you're admitting that it happened," Noah said on "The Daily Show" Tuesday night. "For Trump, that's a sign of weakness." Politicians on both sides of the aisle were outraged last week when reports surfaced that White House aide Kelly Sadler claimed McCain's opposition to Trump's nominee for CIA director "doesn't matter, because he's dying anyway." 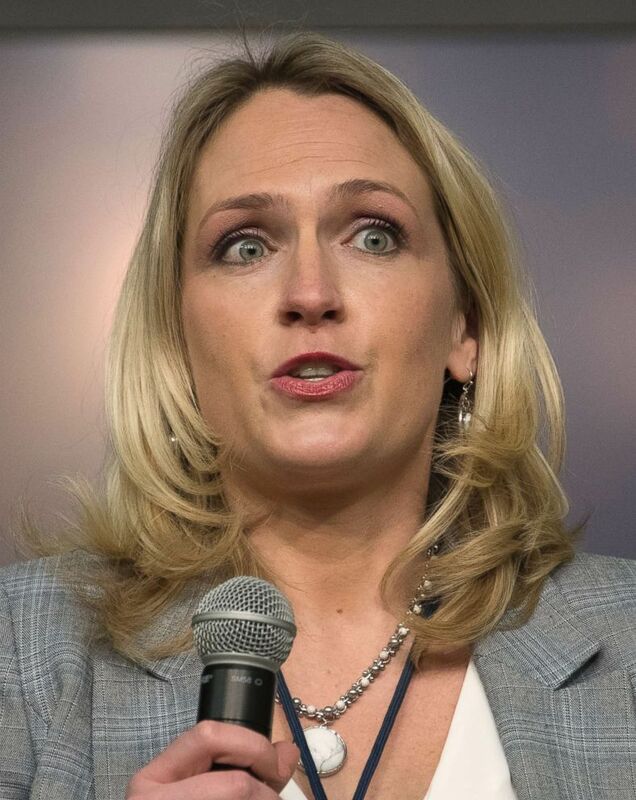 Kelly Sadler, White House Director of Surrogates and Coalitions, moderates a panel on Economic Prosperity, Tax Reform, and Workforce Development at the Generation Next Summit at the White House in Washington, D.C., March 22, 2018. The 81-year-old senator is battling brain cancer. The comment in questions reportedly was made during a closed-door meeting, but Noah said that's no excuse for the White House's current inaction. "Just because it wasn't meant to get out doesn't mean you can expect everyone to act like it didn't happen," Noah said. "That's not how this works." White House press secretary Sarah Sanders declined to comment on the situation, refusing to "validate a leak one way or the other out of an internal staff meeting." Noah said that was a lame excuse.